UCLB spinout, Chirp, has been selected by Topshop to incorporate its novel digital sharing technology into this autumn’s London Fashion Week (LFW) show. The Chirp app, which has been a number one download in the App Store in countries including the UK, Germany and China and is today also launched on Android, enables people to share data such as photos, web links and text through two-second audio clips which sound like digital birdsong. The distinctive chirping sound is designed to work even at low volumes in places like shops, offices or busy streets. Topshop is using Chirp to send to its show visitors and customers catwalk images, which when tapped will reveal secrets and backstage image extras from around the LFW show on Sunday 15th September 2013. Chirps will be broadcast from especially created Chirp Gardens at both its show space at Regents Park and at its Oxford Street flagship store, as well as via a Chirp Gallery on their live streaming website. Chirp is the brainchild of Patrick Bergel and Professor Anthony Steed of the UCL Department of Computer Science. Chirp is funded and supported by UCLB. “The collaboration with such a high profile brand in this innovative implementation is a fantastic first demonstration of the capability of Chirp technology,” said Marina Santilli, Senior Business Manager at UCLB, who has worked with Chirp since its inception. The updated version of Chirp is now available for iPhone on the App Store. 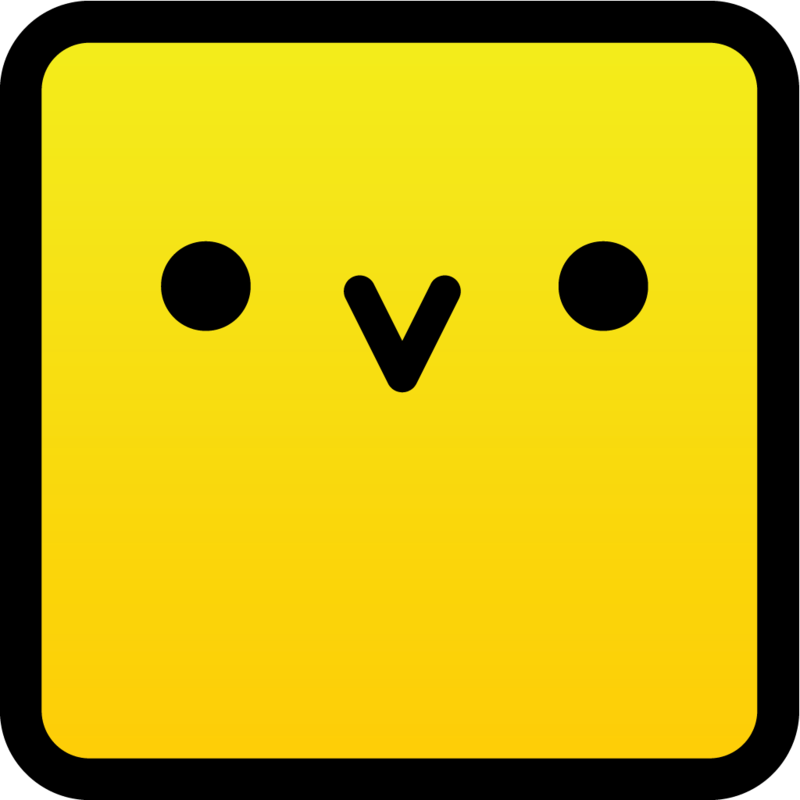 The new version of Chirp is now available for Android on the Google Play Store.